Chrysalis Design & Build Limited was established to provide a highly professional and efficient service to address the ever-changing needs of the commercial and industrial sectors. For the past five years and through a challenging recession, we have continued to deliver value to our customers by completing works on budget and on time. Image is everything in today’s world – we understand that projecting professionalism and quality is a vital element in the success of your business. Chrysalis believes it starts by selecting the right contractor – one that shows genuine care and a complete understanding of your business needs. In addition to commercial projects, we also have experience of clean rooms, data centres and industrial space. No project is too large or too small for Chrysalis. 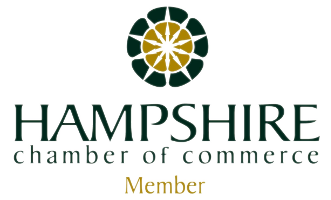 Chrysalis also recognizes the value of business in the community and is a proud member of the Hampshire Chamber of Commerce.